The Autonomous Region of Madeira continues with rates, relative to the use of community funds, above the national average. 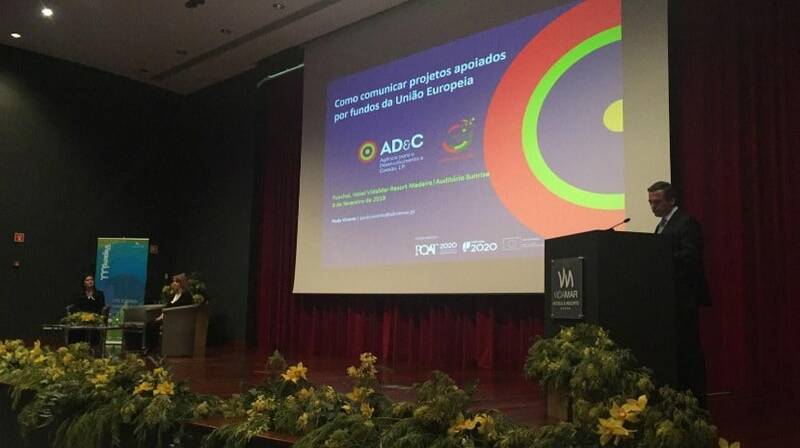 The emphasis was made by Pedro Calado at the opening of the seminar ‘how to communicate projects supported by European Union funds’, which runs throughout the morning of this Friday in the congress center of the Hotel Vidamar. “As of December 31, the commitment rate for the Portugal2020 operational program was 76 percent, while the Madeira Region 14-20 rate was already 81 percent,” said the Regional Government vice president. Moreover, “with respect to the rate of implementation, ie with expenditure actually incurred, paid and validated, Madeira 14-20 is also above the national average by nine percentage points: 42 per cent in the Region and 33 per cent in the Portugal2020 “. It should be recalled that in the current Community framework ‘about € 900 million’ are available ‘to the Region.